Fans of Power Episode 156 – 3 Year Anniversary MOTU Jeopardy! FANS OF POWER podcast episode 156 celebrates 3 years of episodes with MOTU Jeopardy! 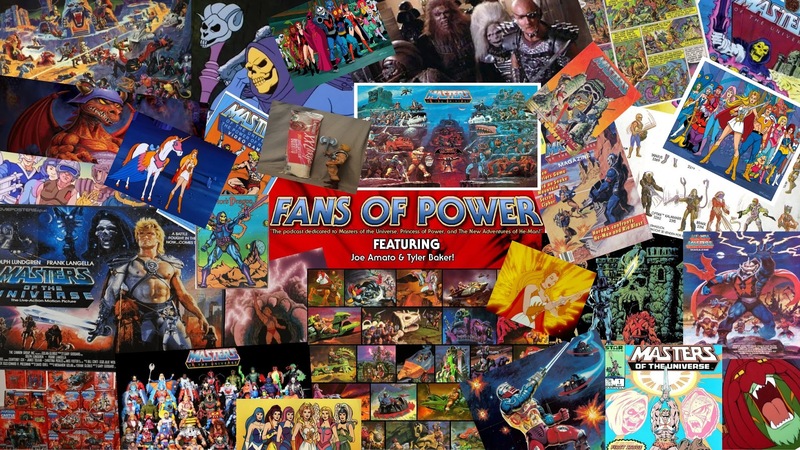 Fans of Power Episode 46 - MOTU vs The World, TEELA!, Brian Not Swearing? Rick and Morty™ Roll the Dice with Dungeons & Dragons!